Dolph Ziggler has experienced quite the career of a “good hand” for WWE. Although he has won the World Heavyweight Championship on two occasions, the Intercontinental Championship five times, and the United States Championship twice, Ziggler still has struggled to get past the proverbial glass ceiling throughout his 13-year career. Unfortunately, for Ziggler, numerous start-stop pushes have negatively affected his career, and he has been branded with being a good worker who puts other people over. While Ziggler is viewed by many as one of the best workers in the WWE, his rank on the list of top names does not reflect his talent. To further his talent ability, Roode has endeavored into both politics and comedy, performing at numerous comedy clubs, as well as many appearances on FOX News. Regarding his WWE contract, he was due for re-negotiation, and there has been speculation that he decided to re-sign despite being constantly underutilized. Along with an underwhelming win-loss record, Ziggler has never competed in a singles match at WrestleMania. In discussing his contract status with FOX Sports, Ziggler stated that he has yet to re-sign with the company, denying internet reports of a $1.5 million deal. He also revealed something controversial. According to Ziggler, he has not signed another WWE contract and is even considering walking away. Moreover, nothing has been finalized regarding Ziggler competing for the company past the Andre the Giant Memorial Battle Royal. Right now, Ziggler is approaching a deadline to make a decision and has other options on the table to pursue. In addition to only winning six matches in the past year, there is no denying that Ziggler is affected by his constant losing in the ring. 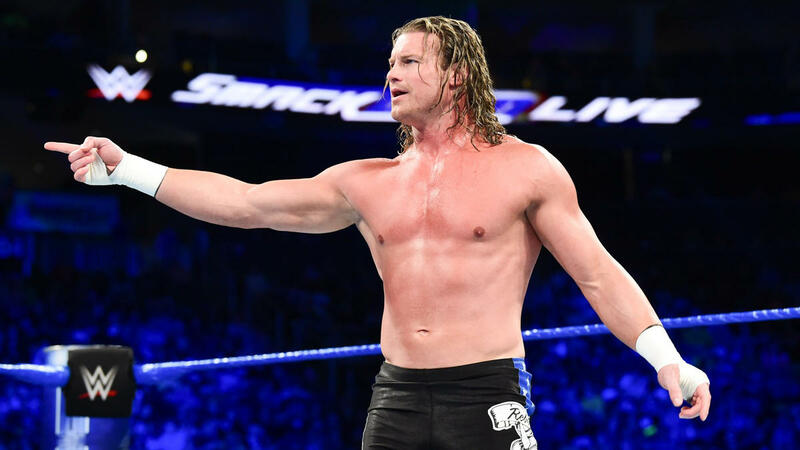 “I’ve asked before to go away for a little while just so everyone can forget I lose 99 times out of 100 and it’s never really come through, so I might have to do it on my own and see what happens,” said Ziggler. He also added that, while wins and losses should not matter in the business of storytelling, they have done nothing to help his career. Ziggler admitted that he has now been affiliated by many as the person who loses a lot. Adding to his unfortunate win-loss record, Ziggler was a part of the Andre the Giant Battle Royal at WrestleMania 34. Not only did he fail to win the match, but it still did not fulfill his desire to compete as a singles competitor, and the bout did not even appear on the main card.